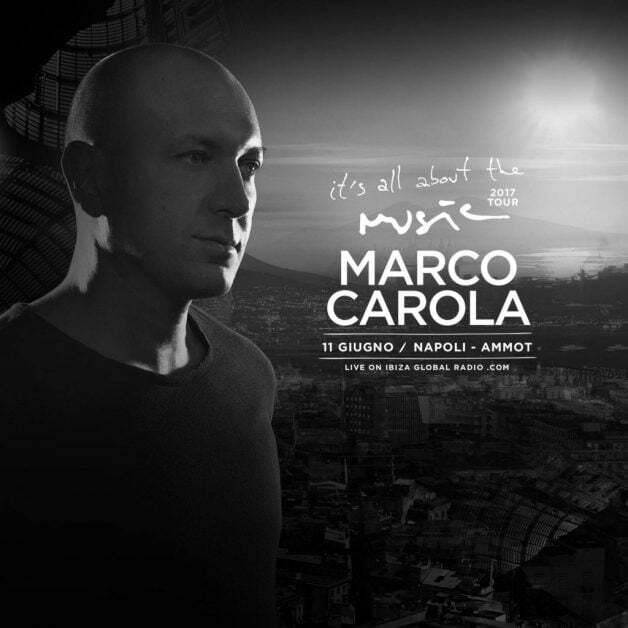 With a format created by the Music On team and Ibiza Global Radio, It’s All About…, It’s All About The Music brings the one and only Marco Carola back to his home town of Naples for the first time in 5 years. 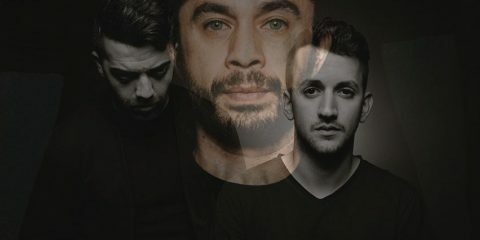 Broadcasting live on Ibiza Global Radio, It’s All About The Music sees Marco joined by local talents Antonio Pica, Hugo Bianco, and Vincenzo D’Amico handling duties at Ammot club beginning at 16:00 CET on 11 June. 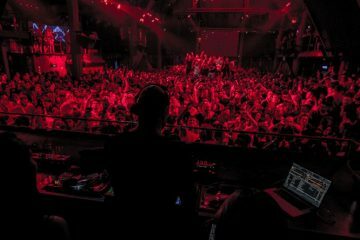 needless to say Marco Carola needs little introduction. 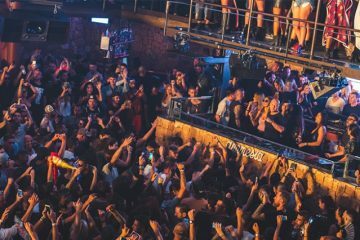 he is the main man behind the globetrotting Music On brand, which handles each and every Friday night at Amnesia Ibiza. 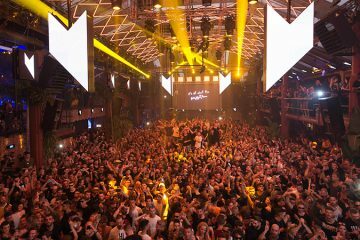 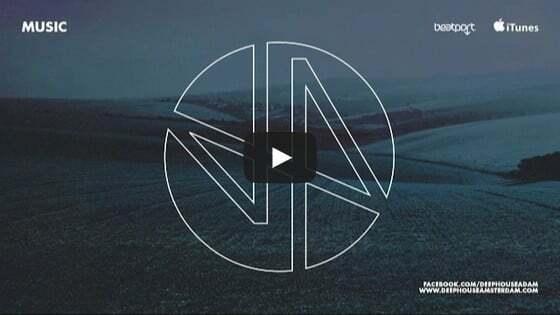 As for It’s All About The Music, if you can’t make it to Naples you can stream the entire thing on Ibiza Global Radio.